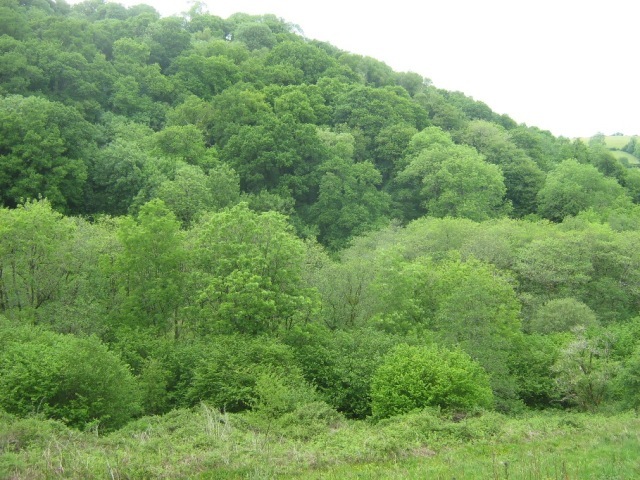 This wood is situated in a very quiet valley close to the market town of Barnstaple. 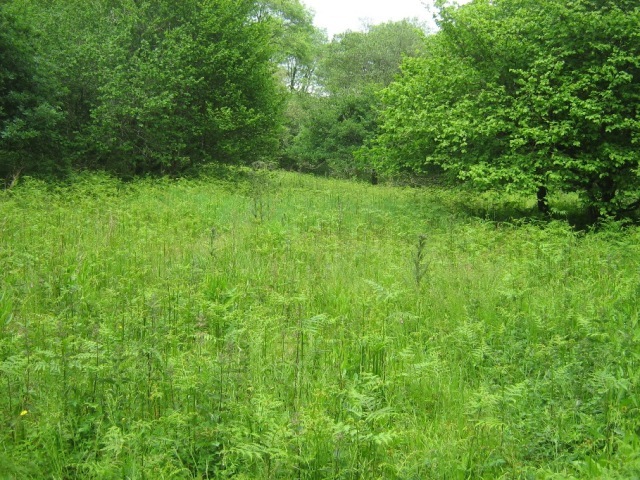 The site is mainly mature ancient woodland with a small old meadow now reverting back to woodland. An old wet meadow down by the river includes an area used as a wallow by red deer. 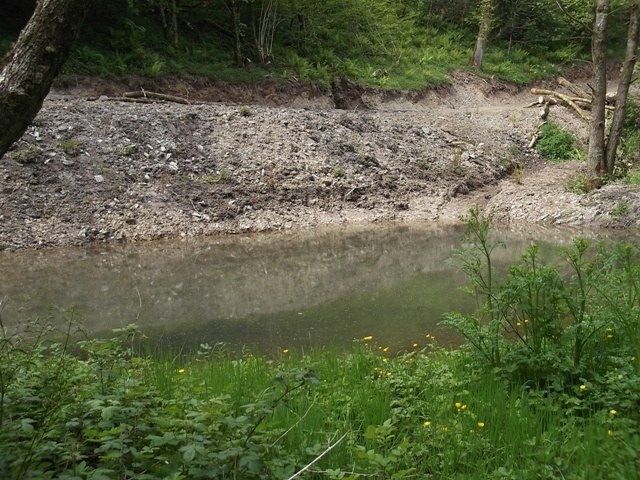 The wood has ample stream frontage, and a recently constructed pond. 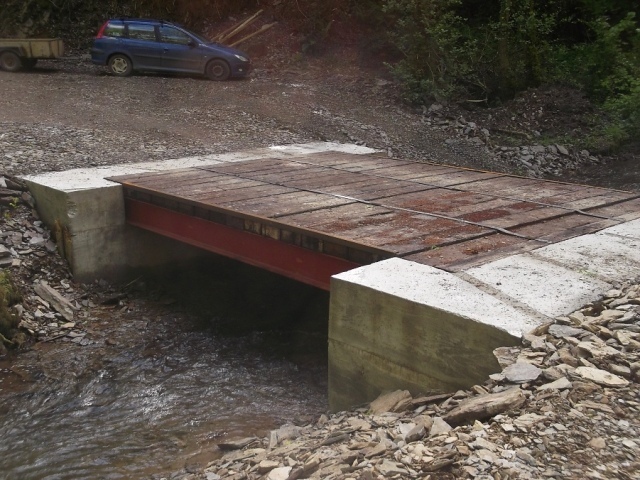 It is reached by crossing a new bridge suitable for use by large forest machinery and family cars. • At the first roundabout approaching Barnstaple from the east, turn right on the A39, signed Barnstaple and Lynton. • Continue through two small roundabout towards the town centre. At third roundabout turn right, signed town centre, Ilfracombe and Lynton. • Turn right again at next roundabout, signed Braunton, Ilfracombe and Lynton (still A39). • Follow this road for three miles, along the Yeo river valley, until you come to a right hand turn, by Chelfham School and a large railway viaduct. Turn right here. 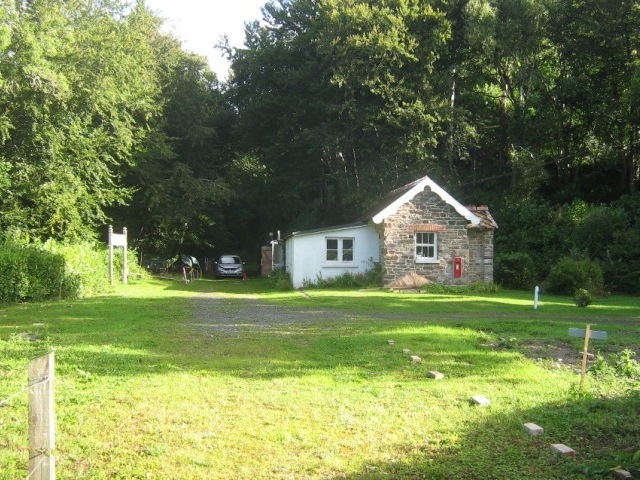 • The woodland entrance is 600 metres on the right, next to a small yard and just before a steep hill. • The gate is currently padlocked; please contact Stephen Lees at Wildlife Woodlands to arrange access. • A small a stone timber stacking and parking area is 50 yards on the right. Park here and walk along the main track, bearing right after four hundred yards. The track descends to a bridge, with further parking and timber loading area on the other side. • Eastacott Wood lies to the right of the track. Proceed along the main track, turning right at a T-junction. You soon come to an old hedge bank passing down the hill, either side of the track. This is the old woodland boundary, and from here on Eastacott lies to both sides of the track. 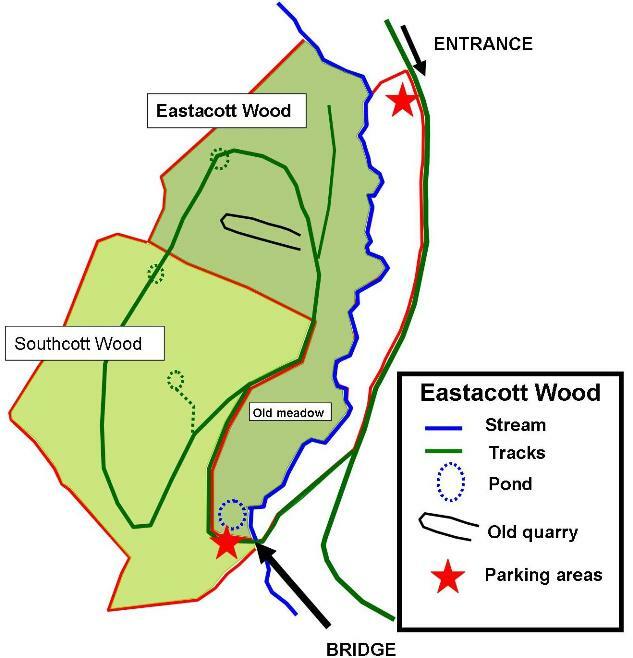 Eastacott Wood is mainly mature ancient woodland with smaller areas of younger secondary woodland, the latter probably developing since the Second World War. The eastern boundary is formed by a stream, which has occasional otters passing through. 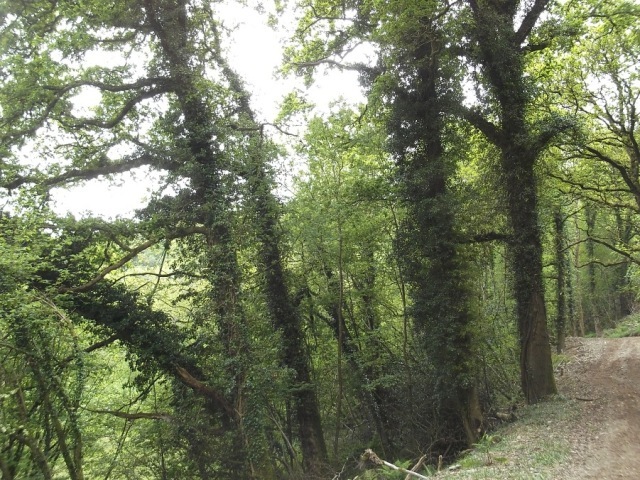 The southern boundary follows an old Devon hedgeabd then the forest track back to the stream and bridge. Parking on the far side of the bridge is shared with Southcott Wood. The areas of ancient woodland have a mixture of timber species, with oak, ash, beech and sycamore all present in significant numbers, with wild cherry, alder and silver birch also present. Hazel is the predominant shrub, with some more open areas on the higher slopes being dominated by bracken, but giving widespread views from Southcott Wood. There is considerable dead timber within both woods, partly a result of very little management in previous years. This does provide a good habitat, but perhaps the wood would benefit from some clearing to encourage more natural regeneration and further increase the woodland diversity. There is an old quarry within Eastacott Wood, which was probably the source of stone for several local houses, including Hakeford Farm. Please stay on the tracks when walking around the wood, especially on the higher route, to avoid any risk of falling in the quarry! A new track was installed around the woods in autumn 2014, and spring 2015. Timings were to avoid harm to dormice, which are thought likely to be in the wood. (They have been recorded on the other side of the road). A local firewood contractor is working on the site, clearing trees cut for the new tracks, and the intention is for this work to continue and extend into a thinning programme for the wood. However, this can be at the discretion of a new owner, who may wish to retain some or all of the firewood for their own use. 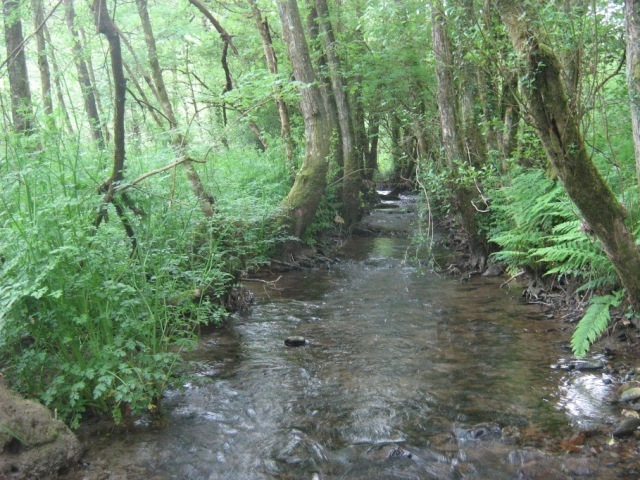 Hakeford Wood and meadows, on the western side of the stream is being used to run Forest School activities for local schoolchildren. If signs are in place on your visit please respect them, and ensure any dogs are on a lead until you pass into Eastacott Wood. Freehold, registered land. Sporting rights are held by the League Against Cruel Sports. Any deer or squirrel management arrangements have to be agreed in advance with the League. The nearest town is Barnstaple, a busy market town with a range of facilities. 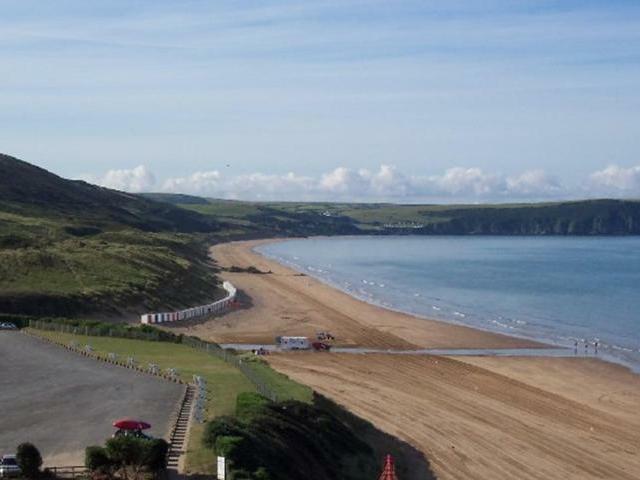 Also within easy reach are the popular beach resorts of Woolacombe and Morthoe, with Ilfacombe a little further away. Woolacombe has recently been voted the best beach in Britain, and one of Europe’s top five! 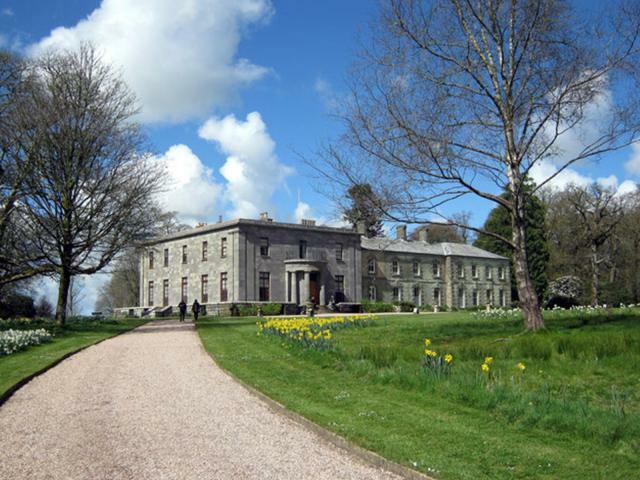 Chelfham Woods are close to the eastern parts of Exmoor National Park, with the National Trust’s Arlington Court a popular destination.